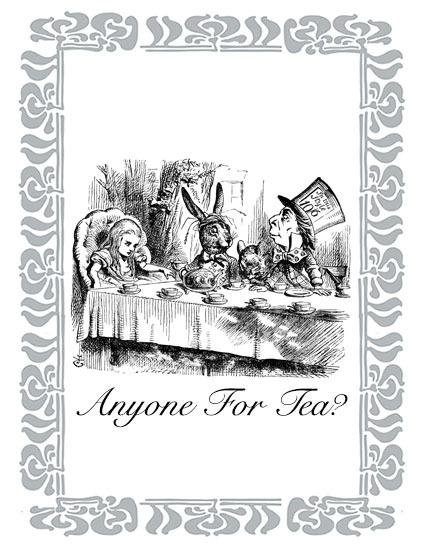 ‘Anyone For Tea?’ Tea Towel print on 100% cotton tea towel. © 2019 the tshirt company. All rights reserved.